First, let me respond to a recent comment received. The historic Brandin’ Iron Motel sign (the motel has been converted into an apartment complex) was recently purchased by Scott Dunton. In a conversation last week he noted plans for the signs restoration and that the location for display had not yet been determined. 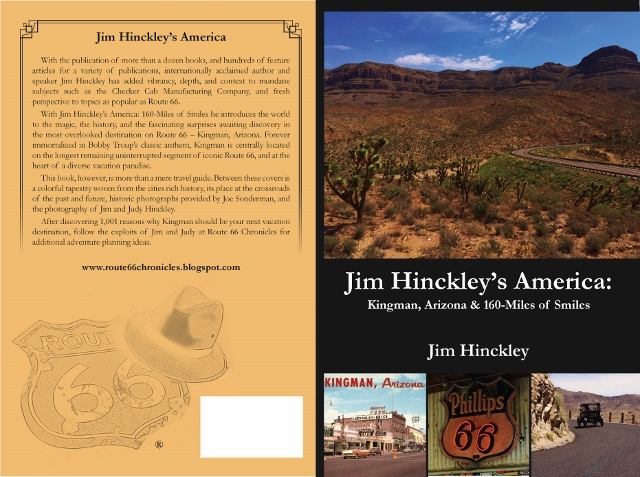 Dunton, owner of Dunton Motors Dream Machines and Mr. D’z Route 66 Diner, is also the president of the Route 66 Association of Kingman. Recently he acquired the former neon sign for the Beale Hotel cocktail lounge, and installed a restored 1960 OK Used Car sign at his dealership. All of this is a part of the associations Celebrate 90 initiative, a series of linked projects that will build on the 90th anniversary of Route 66 to bring dynamic change to Kingman. The initial focus is on the transformation and expansion of Chillin’ on Beale, a low key but fun filled event that blends cruising, car displays, friends, food, and music which takes place on the third Saturday of each month, April through October. Meanwhile, as this initiative moves forward and the city of Kingman under goes a most delightful transition, I am developing a better understanding about the difficulties associated with teaching an old dog new tricks, the subject of a famous adage. Until quite recently I maintained a full time job that supported the writing and related endeavors, as well as paid the bills. Recently a series of interesting developments closed that chapter which left me with two options. With support and encouragement from my dearest friend, I could make a valiant attempt to blend my passions for writing, for providing service to the Route 66 community, and related activities into a venture profitable enough to pay the bills, or I could resort to seeking employment. At my age job acquisition becomes a rather intriguing adventure in itself. That, however, is a story for another day. Well, we are two months into this venture. To say the very least, it has been interesting. It has also been rather rewarding as well as, occasionally, a bit disconcerting. Even though I have the self discipline needed for meeting deadlines and completing projects in a timely manner, being set free from four decades of having the rhythm of life set by the time clock is sort of like being cast adrift without a compass. You may have spent years thinking and occasionally planning for such a contingency, and you know the direction in which you plan to travel, but when it happens the concept of time as well as direction become a bit distorted. Developing a routine, a schedule that balances productivity with enjoying the pursuits there was never time for previously is more challenging than one would think. On one hand I look back on the past two months and the time wasted chasing my tail with extreme frustration. This is balanced with the exhilaration of being presented with an opportunity to sail into uncharted waters, and a few major accomplishments. Life is truly a grand adventure, even if it can be rather unnerving at times. First, I focused a majority of my attentions on the self publishing endeavor, a goal that was long overdue for completion. 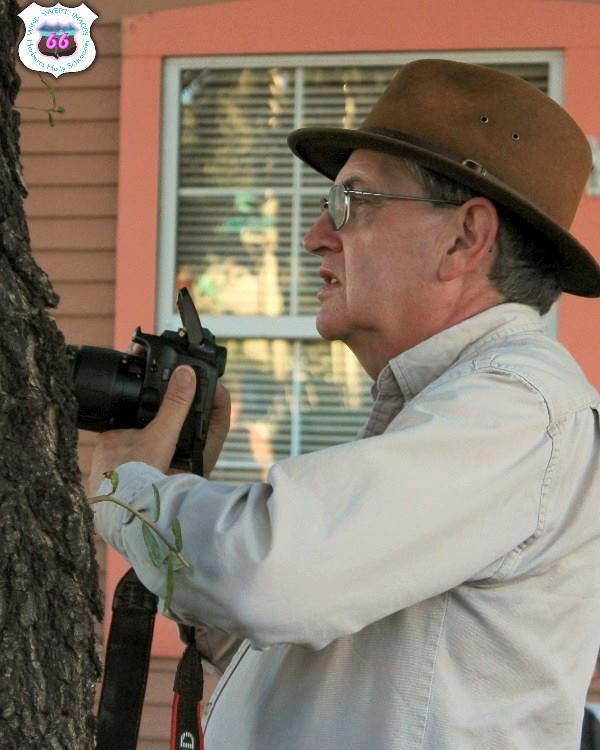 In addition to needing a destination, a point of reference, upon which I could focus, the thought was that in addition to the learning opportunities involved with the project, providing travelers with a detailed guide book to the Kingman historic district as well as the surrounding area might generate a bit of income. The cover for the forthcoming travel guide. Thanks to Anne Slanina who introduced me to David Keppel, the project moved forward rather quickly after months of extreme frustration. Then came time to navigate the confusing waters of Create Space, the Amazon.com entity for self publishing. Yesterday, I again submitted the file. Today I again received notice of another issue with the submission. This morning the generous and accommodating Mr. Keppel provided assistance. This afternoon, I will make another attempt to clear this hurdle, before addressing the next one. One aspect that has greatly hindered establishment of a productive and structured work schedule is an almost endless series of meetings. As I lean more toward the blue collar, red neck side of life where you simply take the bull by the horns and get things done, incorporating meetings, the development of detailed reports and Power Point presentations, and related tasks into a work schedule while awaiting results has proven to be most interesting. Fortunately it has also been productive as well as somewhat profitable and rewarding. As a consultant for Ramada Kingman, I have been able to provide service to the owners of the property as they transform the historic motel into the city of Kingman’s only full service Route 66 resort, as well as provide assistance to travelers in the process. My services are also now being utilized to provide promotional assistance for the owners of Grand Canyon Caverns Resort as well as Grand Canyon Western Ranch. I am also able to dedicate more time to volunteer projects that have piqued my interest. 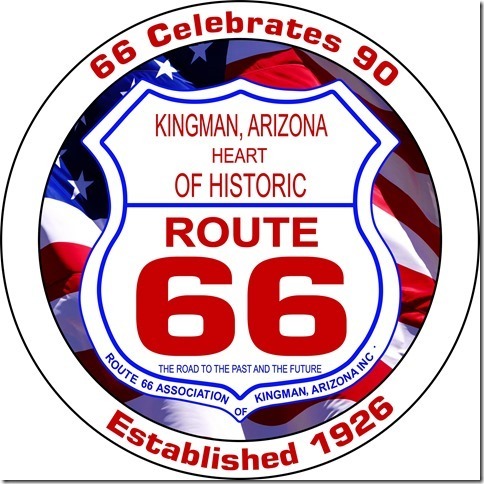 Aside from the Route 66: The Road Ahead initiative facilitated by the National Park Service, I am providing assistance to the Route 66 Association of Kingman for the development of the Celebrate 90 initiative and a membership drive. I am also providing assistance to the City of Kingman tourism office, and am facilitating establishment of several cooperative partnerships on the local level for event development. In short, I finally have an opportunity to focus energies on helping to make Kingman a destination rather than a mere stop on the road to somewhere else. 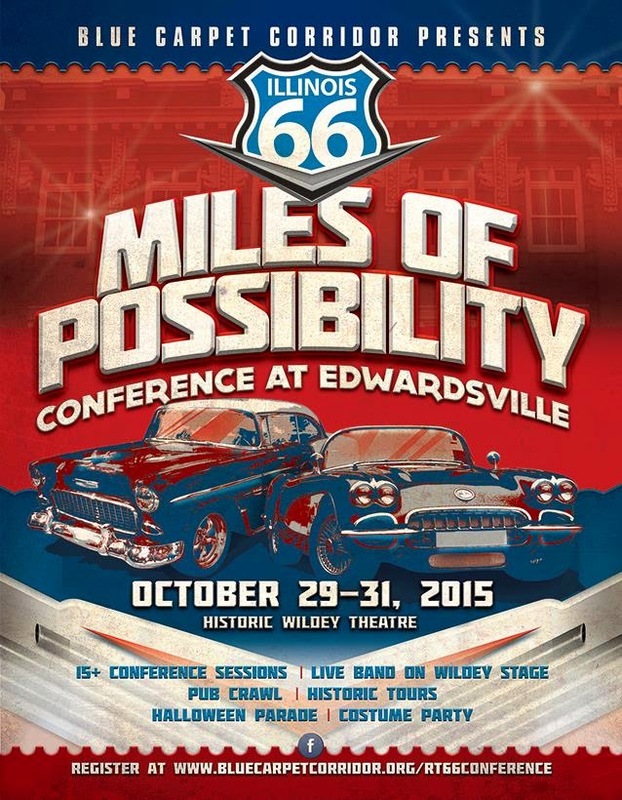 Utilizing the Route 66 renaissance as a catalyst for economic development and for creating or restoring a sense of community will be the subject of my presentation at the Miles of Possibilities conference in Edwardsville. At the same time, I am able to expand on the services that can be provided to tour companies, to travelers, and to businesses that want to profitably offer travelers quality service. It is quite the adventure. There is still a question pertaining to my ability to balance all of this in a manner that generates enough income to sustain it. Meanwhile, at least I have new things to complain about, a new set of frustrations, and fascinating new challenges. This alone is worth the price of admission.